* The prices for tax preparation service listed are estimates based on tax returns prepared by Simplitax. 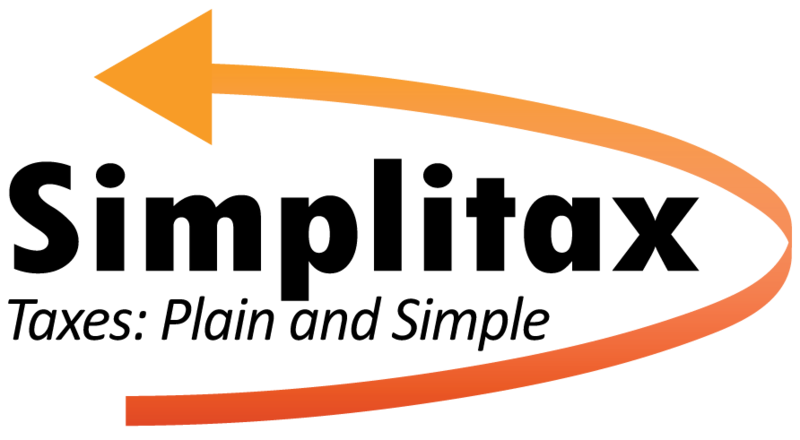 Every tax return is different, and final price for any of the returns listed above may vary based on the complexity of tax returns. The estimates provided are not guaranteed costs for services. 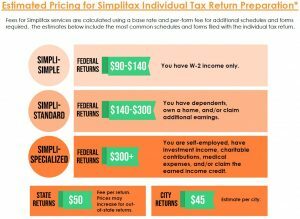 Please contact a Simplitax representative to receive a quote for your individual tax preparation needs. Ready to file? Contact us!